This is why video is gradually becoming the most popular type of visual content on the web. No wonder that brands see lots of potential in video as a perfect medium of promotion. And rightfully so. As a matter of fact, video is people’s favorite form of branded content on social media. Why? Because it helps consumers connect with the brands they like and even make purchasing decisions. So whether you want to promote your business on social media or drive more traffic to your video website, knowing what types of video perform best on social is the key to success. So without further ado, let’s review our top 10 types of social media video that will keep your followers engaged. As mentioned above, social media users love video content produced by brands, and they often rely on it when buying all kinds of stuff. Reportedly, 74% of consumers make a buying decision based on branded social media posts. This is why creating product videos is a good way to raise awareness about your brand and what it has to offer. The best thing about product videos is that they are not perceived as ads most of the times. Thus, a casual social media post with a video that demonstrates your product (or a product feature) will draw public attention to your brand more organically than a PPC ad, for instance. Meanwhile, a product reveal or announcement will help you build hype and excitement around your new release. Broadcasting live videos is perfect as long as you want your brand to be transparent and open to customers. 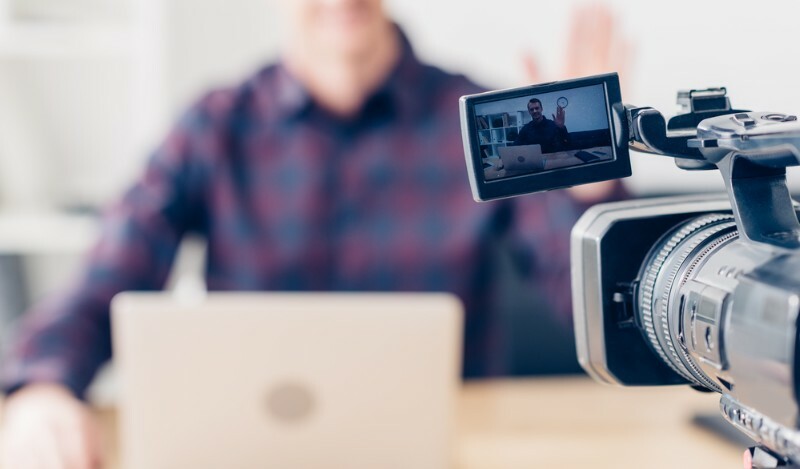 It does imply lots of spontaneity and improvisation as you have no chance to edit the recorded material before it goes live, but this is exactly what makes live videos so popular in the first place. Nowadays, most social networks have integrated live streaming services (e.g., YouTube Live, Instagram Live, etc. ), so you don’t need to wreck your head over how to deliver videos straight to your audience. As for the content itself, you are free to be as creative as you can: conduct live interviews with thought leaders, broadcast videos from various events, let your followers take a peek behind-the-scenes, etc. 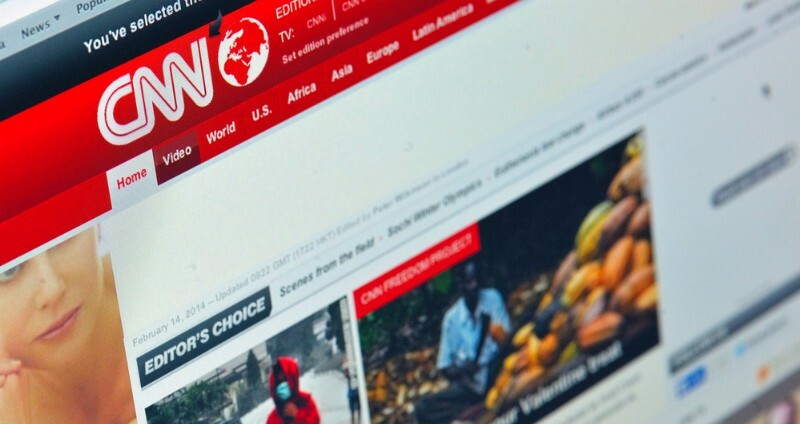 Believe it or not, plenty of people today get news from social media rather than news channels or websites like CNN. So whether you want to share your company news or offer your own take on the latest events or trends, posting news videos on social networks is a great way to stay in the spotlight and keep your followers updated and engaged. 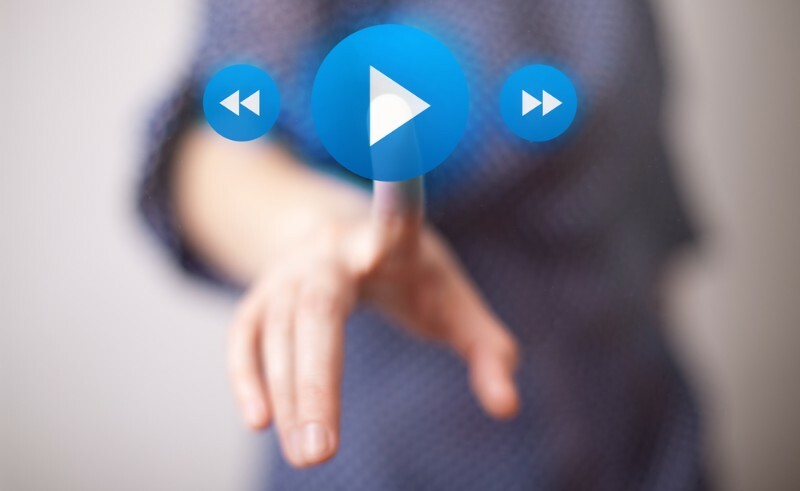 You can either make use of pre-recorded videos or broadcast news on the spot using a streaming service. If there’s anything you can teach your audience, do it on social media. Record a short yet informative tutorial in which you show how to do something that others would find interesting or useful. It can be anything ranging from fixing a car to woodcarving and stuff. If you deal with something that requires specific skills and can be visually presented to your followers, this type of social media video will bring you lots of exposure and raise your authority in a given niche. But keep in mind that social networks like Facebook and Instagram are not suited for long-form tutorials. Therefore, you have to keep your how-to videos relatively short. Around 2-3 minutes will suffice. 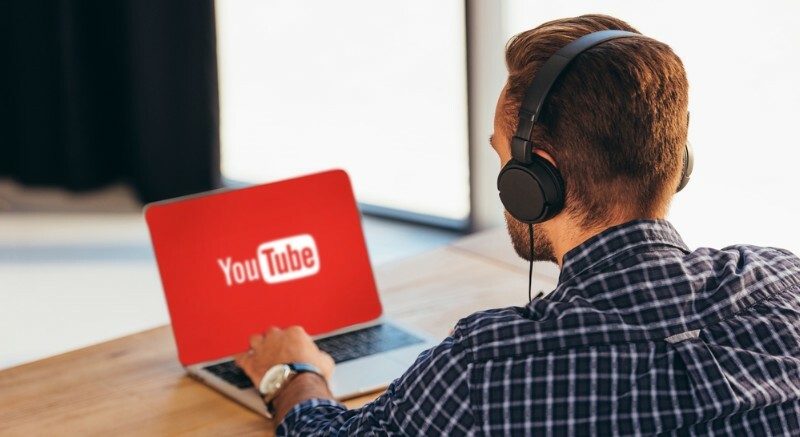 To offer longer tutorials, consider creating your own channel on YouTube. Another way to connect with your audience and build rapport with customers is showing them something they are normally not allowed to see. Behind-the-scenes videos let people peek behind the curtain. This is why they are so popular. So if there’s anything interesting going on behind the scenes of your brand, grab this opportunity to capture the attention of your audience. But first, figure out what they will enjoy most. Is it a video that demonstrates the manufacturing process? Or maybe an interview with your employees? Or an exclusive event? The options are many, and with the right approach, you will be able to improve your brand’s credibility and customer trust. Whatever business you’re doing, your customers will always have a lot of questions and issues they’ll want you to resolve. 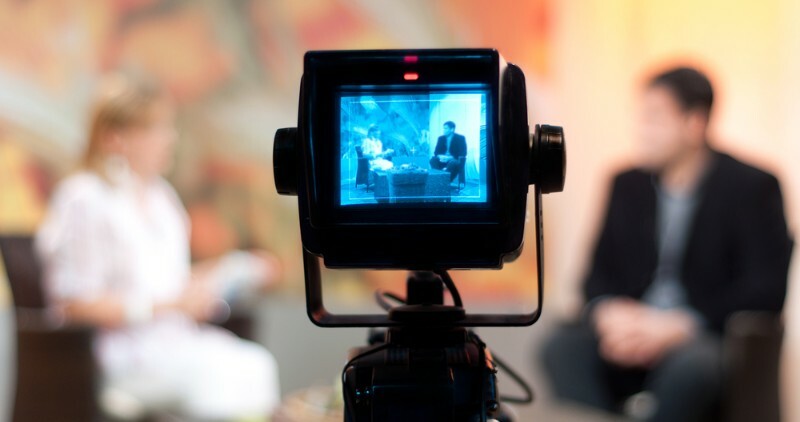 Posting a Q&A video can be an effective and engaging way to deliver the answers. After all, a boring FAQ page can’t really compare to a real company representative standing in front of you (albeit virtually) and replying to the questions that concern you. With this in mind, create a video in which you personally reply to an array of questions from your customers. The questions can be product-related, industry-related or just general. As long as they matter to your audience and are within your competence, you’re good to go. Consider collecting relevant questions from the comments/reviews you’re getting or launch a survey to identify your clients’ pain points. You can even go live and answer questions that people will send you in real time. And if you’re ready to go the extra mile, invite an industry expert or influencer and conduct an interview with them. This will boost your authority and increase audience engagement. People love to feel exclusive, and they like to be involved in onece-in-a-lifetime experiences. You can leverage this ‘fear of missing out’ by inviting your social media followers (although virtually) to events they can’t attend in real life. Posting videos from your own events or the events you participate in can greatly increase customer engagement and help you forge positive relationships with your audience. What is more, this will portray you and your brand as an authority within your industry, which will, in its turn, boost customer trust. Social media users love all kinds of offers and deals. In fact, some of them actively monitor social networks in search of discounts and promotions. Therefore, creating an eye-catching promo video is an effective way to boost engagement in a short-term perspective. If your promo video is properly made and presents a good-value offer, it can even go viral. After all, if there’s anything social media users love more than videos, it is discounts and giveaways. Combine both skillfully, and you will get a striking result. You can also encourage your followers to share promo videos with their friends by launching contests and offering gifts to participants. Making quality videos can be quite costly and time-consuming indeed. But you can lighten this burden by sharing it with your existing customers. If you manage to find videos featuring your brand on social, don’t hesitate to contact the account owner and ask them for permission to share the content through your own social profile (and don’t forget to give the creator credit by tagging them in your post). In this way, you will demonstrate that real people out there appreciate your brand/product, which will encourage more people to buy from you. If you can’t find any relevant user-generated content, ask your followers to create it. Launch a contest or giveaway for those who would come up with the best videos featuring your brand. As an alternative, you could try to reach out to influencers within your industry and ask them to make a video for you. This can greatly increase your credibility and expand outreach. Ephemeral content is picking up steam with every passing year. What was previously just a way for teenagers to entertain themselves has eventually turned into a massive marketing machine used by thousands of brands across the globe. 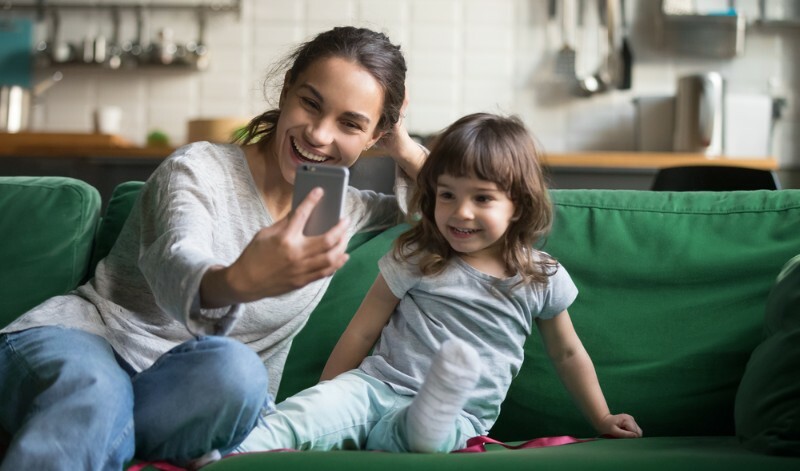 Snapchat and Instagram Stories, in particular, have taken ephemeral content to the whole new level by expanding the functionalities of the platforms and offering new ways of storytelling through short videos that disappear after 24 hours. Although being very short-lived, stories videos are insanely popular these days, especially among younger generations. Furthermore, they let you present your brand in a very casual manner and show its human side to the audience. Plus, this type of social media video is very easy and cheap to create. The last but not least, the abundance of various lenses, filters, stickers, and other special effects offered by the platforms like Snapchat and Instagram give plenty of room for your craziest creative ideas. Social media can give your business lots of exposure if you manage to captivate your audience with unique and engaging content. Nowadays, video is arguably the most effective type of social media content for promoting your brand. What type of video is the best for your specific business? This largely depends on your industry and audience. But the types of social media video listed in this article are most likely to make your brand famous.